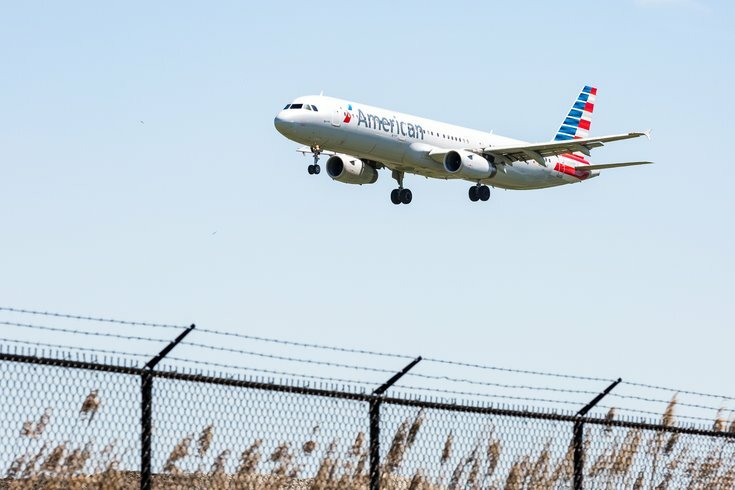 With the chill of winter only a few months away, American Airlines, which has a hub at Philadelphia International Airport, is adding a handful of new flights from Philly to the Sunshine State. Starting early next year the airline will offer direct flights to Sarasota – the city on Florida's Gulf Coast that was once the winter home of the Ringling Brothers Circus – operating Saturdays and Sundays. There will also be new non-stop routes to Key West and Melbourne, which will operate on Saturdays. Flights to Sarasota will officially begin Jan. 12. Key West and Melbourne flights start Feb. 16. For each location, the offer is seasonal, ending on Sept. 1. The new flights come just after the airline announced a hike in baggage fees on domestic flights. For the first time in almost eight years, an additional $5 was added to the fee, making the first checked bag $30 and the second $40. The price rise is in line with several other airlines, including Delta and JetBlue, which also have increased checked baggage fees by $5. The new flights to Florida are just the latest in American Airlines' newly added domestic and international flights from Philadelphia. Earlier this year direct flights to Mexico City and a few U.S. cities were added to offerings out of PHL, and next year kicks off the airline's PHL offerings to Italy, Croatia, and other European destinations.